I decided to read this book when I finished my first Jodi Picoult free short story on kindle, Where There’s Smoke. I stumbled in love with her writing and made up my mind to try one of her other books via Amazon Kindle. 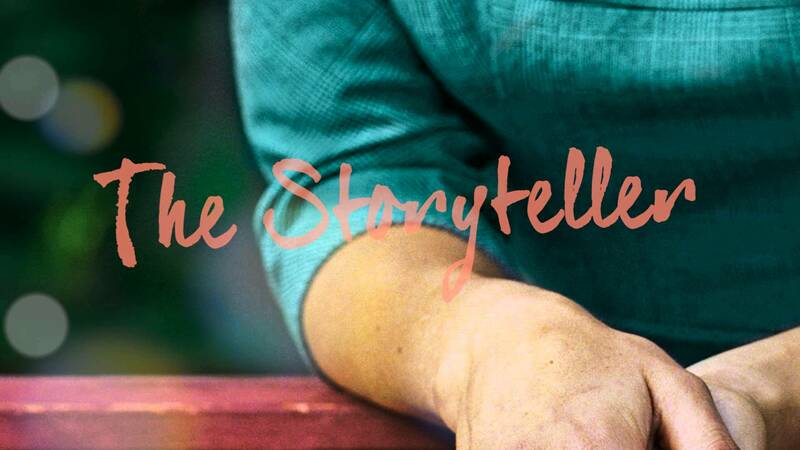 I came across this best rated one of her books – The Storyteller and settled to read it. The blurb introduced one of the main themes of this book as ‘the lengths we go for the people we love’ – automatically you’d assume that this was a love story, yet to my surprise, it was actually a book full of twisted inner turmoils, hatred, regret and. Love. The first part of the novel is revolved around the story of Sage Singer, one of the main protagonists of the story, hiding her disfiguring scar from the world by hiding herself behind the closed doors of a bakery. Her only attachment to the outside world is through a grief support group which she attends once a week. There, she met another character of the story, Josef Weber, a seemingly regular and charming old town folk. Through Josef’s unexpected decision to confide in Sage, he reveals the horrific secret he has been keeping to himself since the Second World War. The whole storyline is perfectly knitted together through the link to the ‘Storyteller’, Sage’s grandma Minka, a survivor of the holocaust and also a great storyteller. 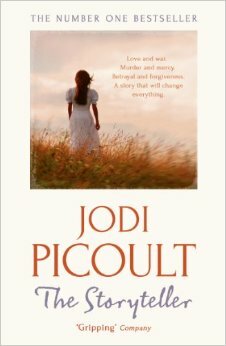 Jodi Picoult’s writing is so vivid, it’s as if the horrors of the holocaust was right before your eyes. Through both the eyes of Josef Weber and Grandma Minka, the account of the disturbing truth behind the holocaust was revealed. I was simply unable to put the book down especially when the storyline moved away from Sage to Grandma Minka’s story of survival in the camps. Sometimes, the horror of the story still stays with me when I close my eyes at night. I enjoyed the book so much, particularly as I’m interested in history. This novel does not only reflect on the ethical issues faced by the characters, but also asks us to explore the dark side of humanity. It’s a captivating book not only because of the author’s impeccable writing but also because it’s not simply a novel, its a guide to examining our own conscience. ← Goodbye my dear Kindle. I read The Storyteller when i was pregnant, and i still have nightmares almost two years later. It’s a wonderfully written book, even though it’s written about a terrible time in the history of mankind. I agree, it’s such a beautifully written book. The horror right before our eyes..